Q: Hello Greg and thanks for all your articles. I look forward to them every week and I’ the guy that wrote to you about the ’57 Rambler Rebel years ago and how fast that car was. But even though I’m a big Rambler and AMC fan, I’m writing about an article you wrote on the 1957 Dodge D-500 a while back. You mentioned it came with a single 4-barrel or a 2×4 setup which I have a question on as I think that is not true. My friend of 50 years, William Mangherini, said his father had a ’57 Dodge D-500 four-door hardtop and it had a 325 Hemi with a 3×2 (three two barrel carbs) setup on it. It was red and white and I saw it myself. 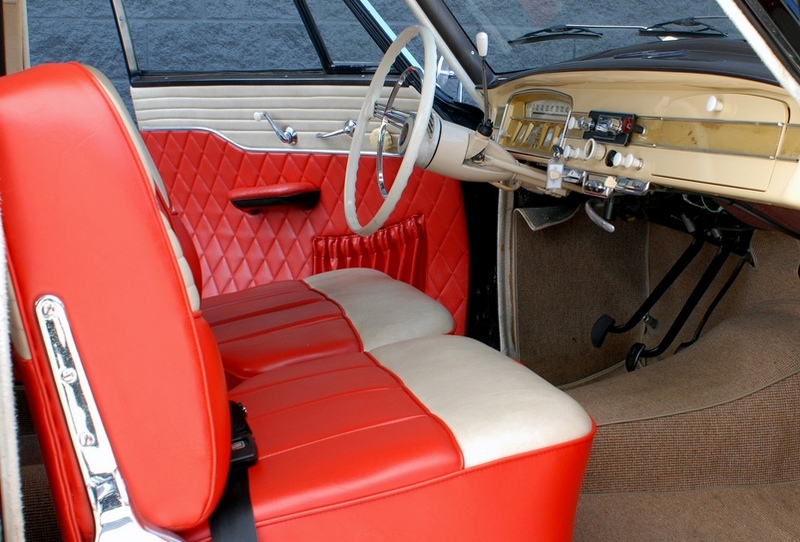 It was used in a total of 13 harsh New England winters and it was purchased at a Hudson Motor Car Company that was also a Dodge dealer in Dorchester, Mass. That car was a beauty and had fender skirts, two rear antennas and it only got to 42,000 miles before it rusted out at the rockers, trunk, and all of the front and rear floors. The front fenders were rusted back a foot! So, my buddy took the D-500 to a body man in Boston and we would go look at the repair progress regularly. Then one week, we went to check on things and the body shop was out-of-business and the D-500 gone. We tried in vain to find it but never did. My buddy still has the outside door handles, the fender skirts and the four-wheel covers with the “Knights Head” logo on them. Thanks again for your fun articles. 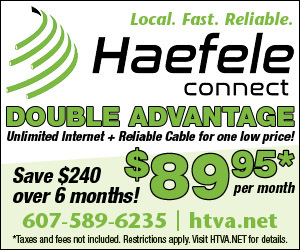 Yours in “Ramblership,” Ross D. Sealund, Haverhill, Mass. 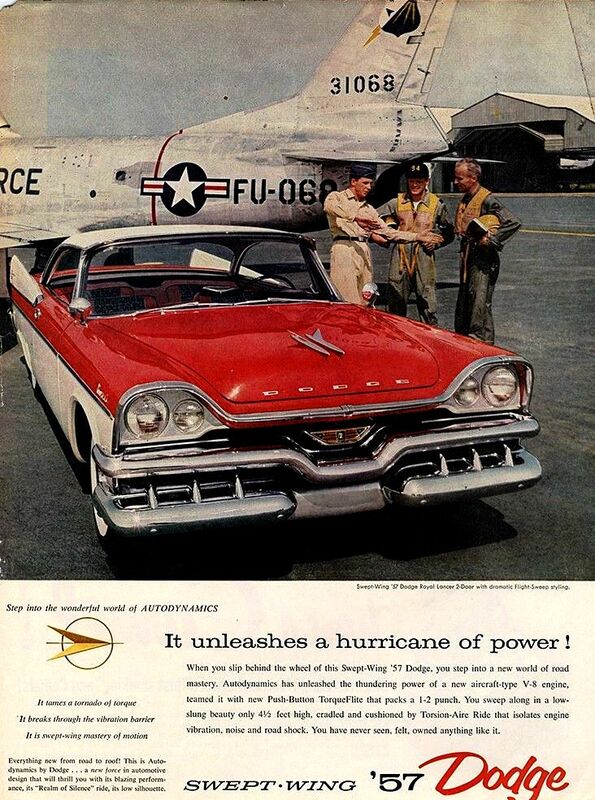 Let’s start with the ’57 D-500 Dodge Royal Lancer. There were two versions of the 325 Hemi available that year, a D-500 standard 285 horse single 4-barrel version or, if you wanted more horsepower, a Super D-500-1 option, which added two for-barrels and a more radical camshaft. This 2×4 option upped horsepower to 310. As for the 3×2 tri-power you question, I am certain it was not a factory option. The only other D-500 engine available that year was a special 354-inch high-performance Hemi that came with solid lifters, two-fours and developed 355 horses. It was called the D-501 engine option for the 57 Dodge and not to be confused with the aforementioned D-500-1 engine. It was the same 354 Hemi powerhouse that motivated those 1956 Chrysler 300 models to many NASCAR wins. It is said that only three of these D-501 cars survived from a total production of less than 100 built by Dodge in 1957. So, that 3×2 setup you saw on your friend’s D-500 must have been from an aftermarket company. The hot rodding boom was really kicking off in the mid-1950s, especially company’s like Jahn’s, Isky, Edelbrock, Offenhauser and Potvin, to name a few. Of these companies, Offenhauser offered a 3×2 intake that fit the 325 Hemi engine, of which your friend’s car had under the hood. So, somewhere along the line an Offenhauser 3×2 setup was added and I’ll bet “50 to one” your buddy’s car began life as a 285 horse single four 325. 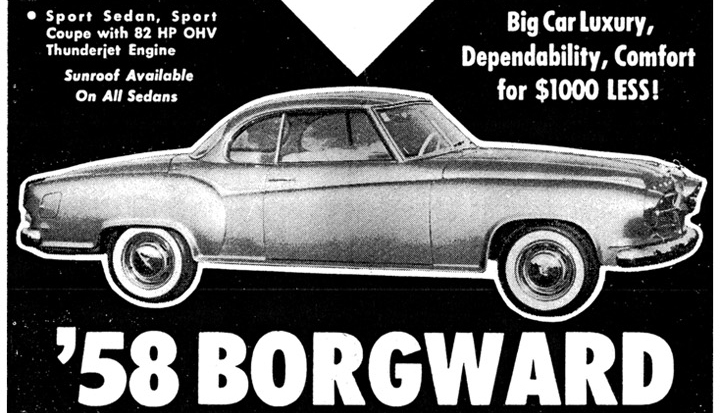 The car was the brainchild of Carl F. W. Borgward and built from 1954 to 1962 in Bremen, Germany. The Isabella was a favorite early on and sold well to happy consumers. The Isabella did not have a full chassis and utilized unit construction, which would become the norm in automobile manufacturing. The Isabella featured a four-wheel coil spring setup and a 91 cubic-inch four-cylinder engine that developed 60-horsepower. The “four-on-the-tree” column shifter connected to a 4-speed full synchromesh gearbox, which was rare at the time. I remember Saab had a four-on-the-tree in the 1950s, too. 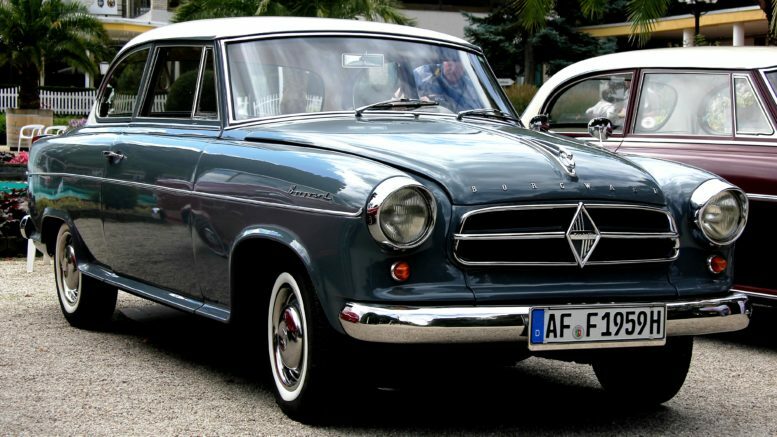 By the end of production in 1962, Borgward had experiencing numerous financial woes and actual bankruptcy in 1961. Still, a total of 202,862 Isabella’s rolled off the production line proving it was a very popular vehicle. (You are proof it held up well under a heavy right foot). (Greg Zyla is a syndicated auto columnist who welcomes reader questions on collector cars, auto nostalgia and auto racing at 303 Roosevelt St., Sayre, Pa. 18840 or at greg@gregzyla.com). Be the first to comment on "Collector Car Corner – ‘Mr. 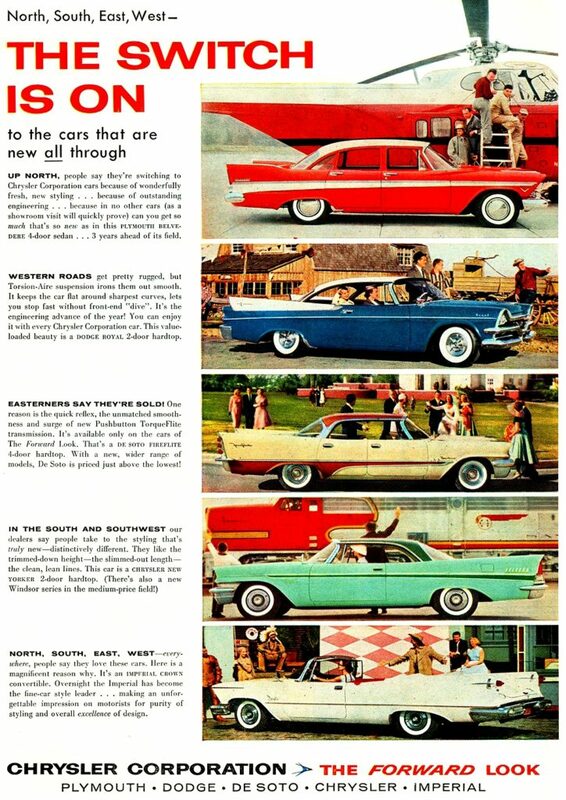 Rambler’ recalls 1957 Dodge D-500 and rare Borgward Isabella"